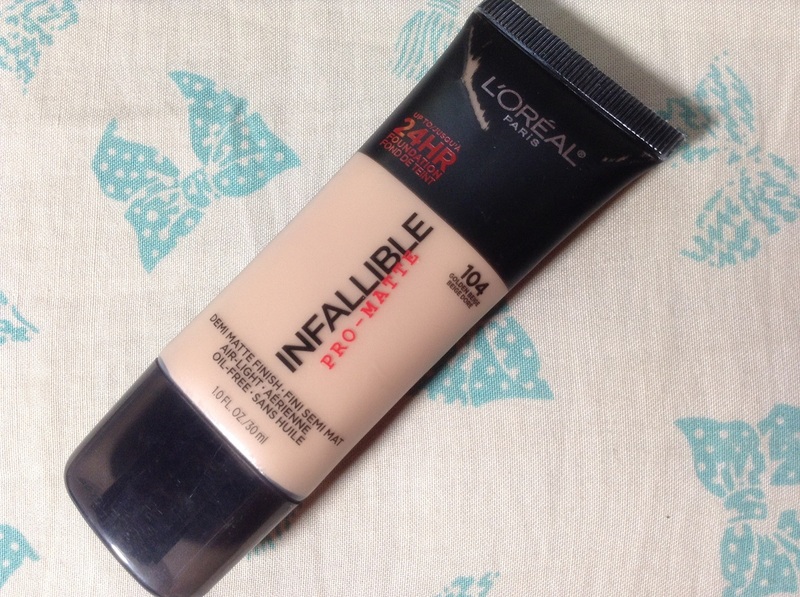 I'll share with you one of my favorite makeup products, the Loreal Paris Infallible Pro Matte Foundation. This is a very popular product with all the positive reviews from its users. Personally, I would like to recommended this foundation because it is really a long lasting foundation with buildable coverage quality. 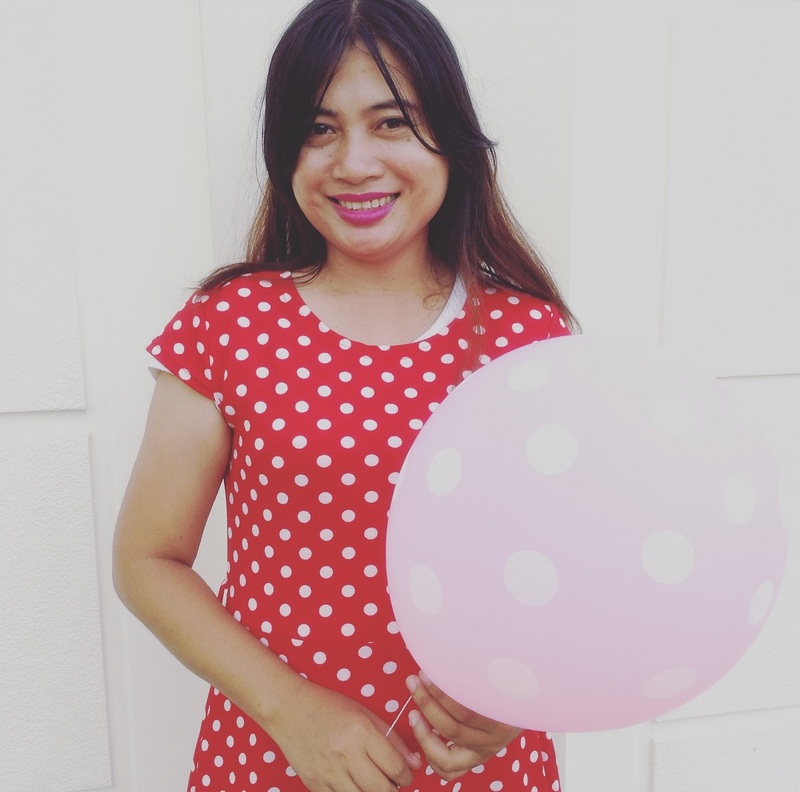 In this photo, I was wearing the Loreal Paris Infallible Pro Matte foundation and I really liked it.